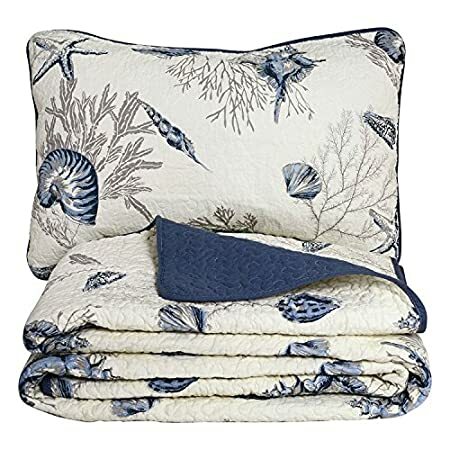 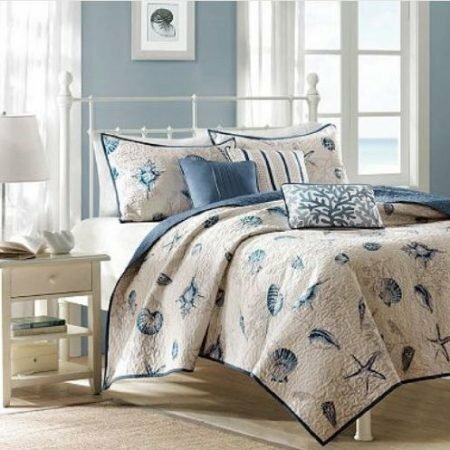 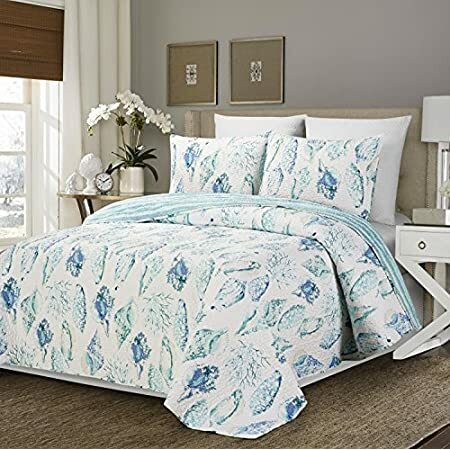 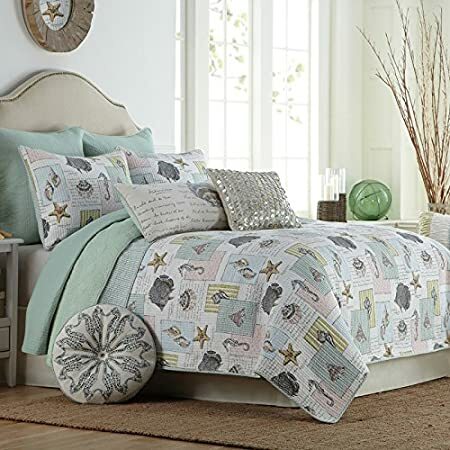 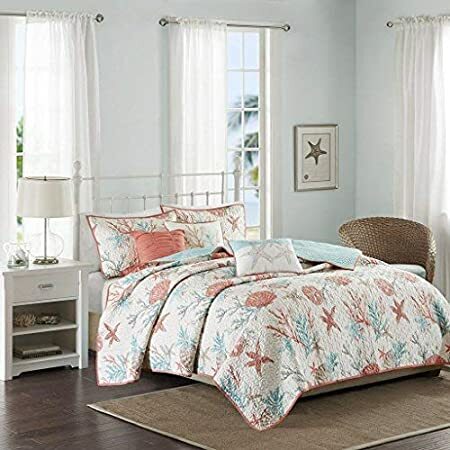 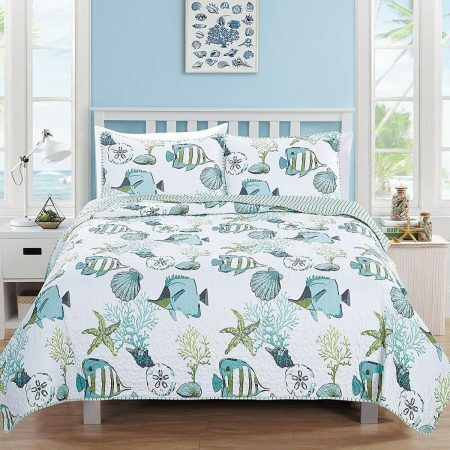 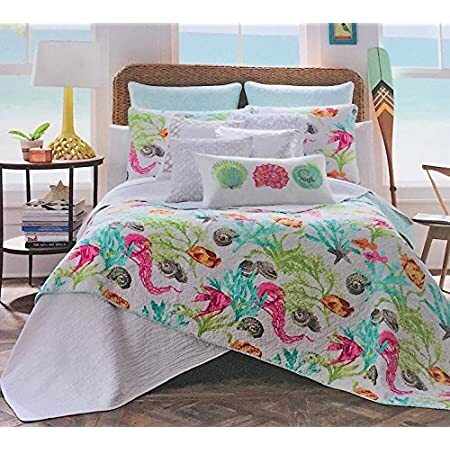 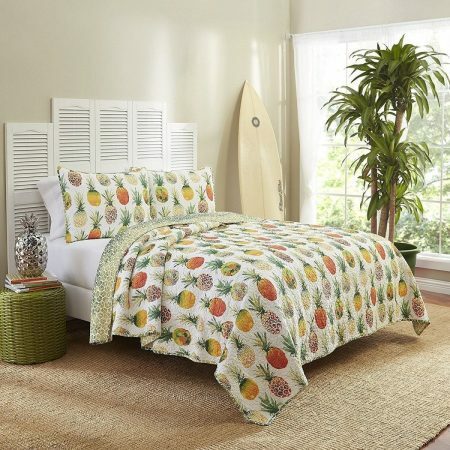 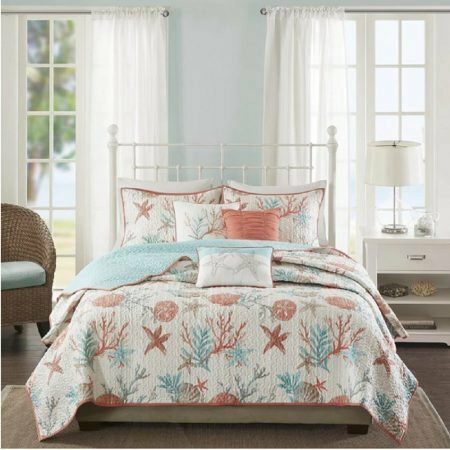 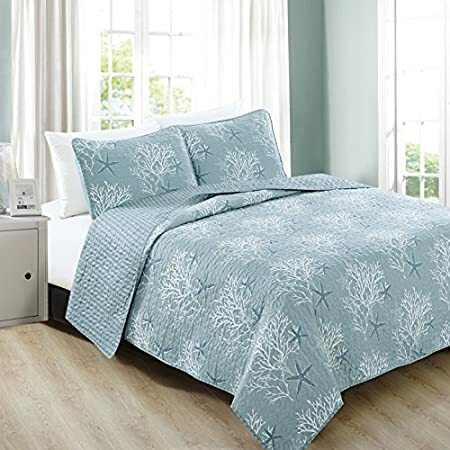 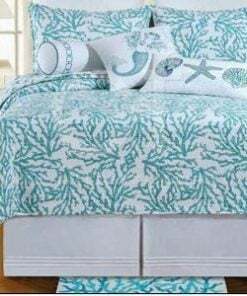 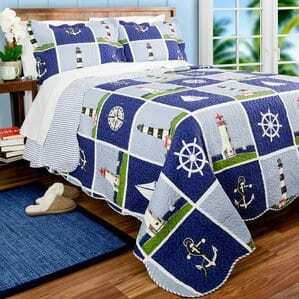 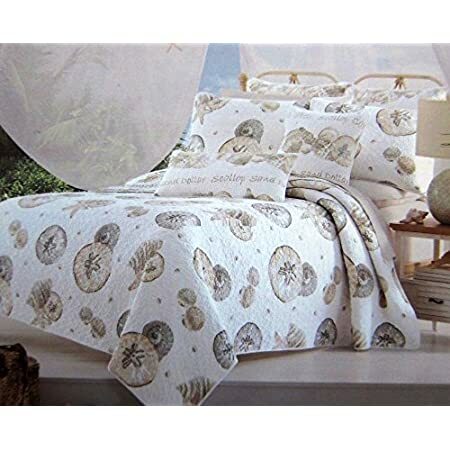 Check out all of our beach, tropical, coastal, and nautical themed quilt sets that would go great in your beach home. 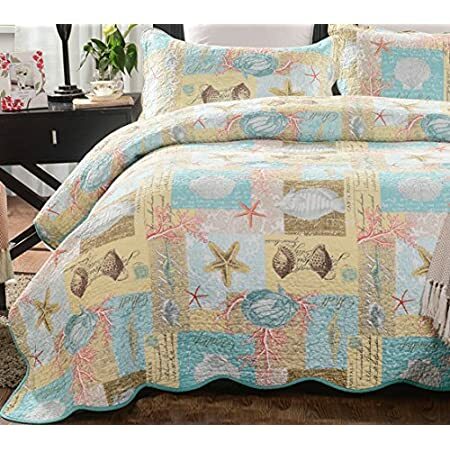 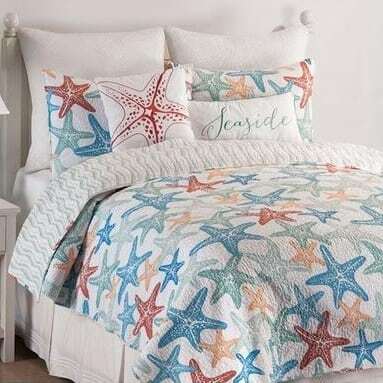 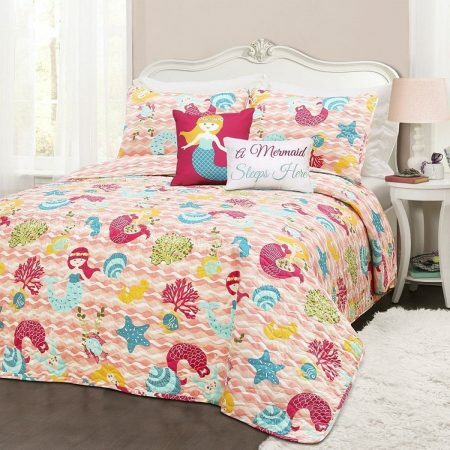 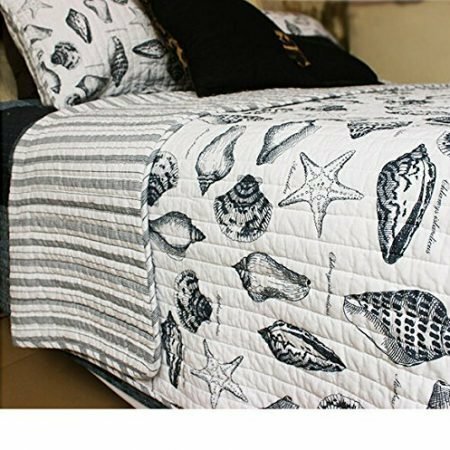 We have a variety of quilts with seashells, anchors, starfish, sand dollars, and more on them. 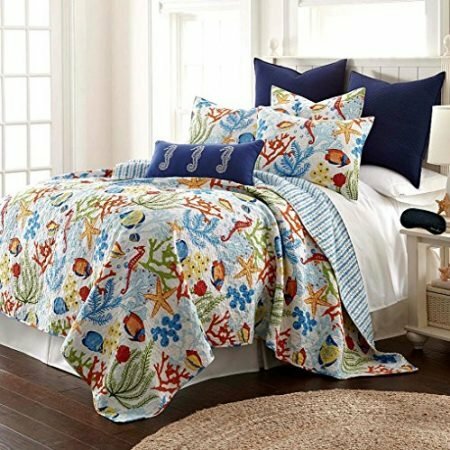 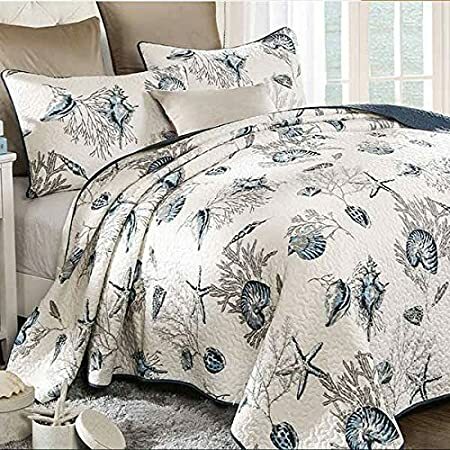 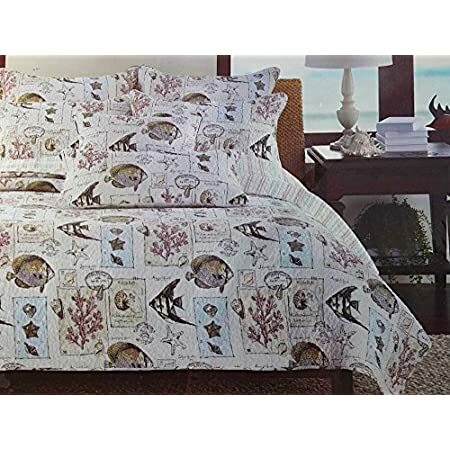 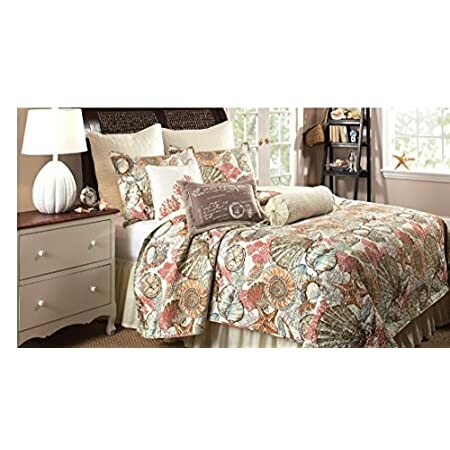 If you are looking for beach quilts, there are wonderful options below.